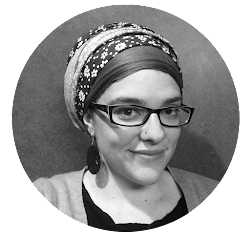 Just Call Me Chaviva: Are You On jdeal.com? Note: This is sort of an ad, sort of not. It's awesome, no matter what. It might seem confusing, but if you have questions, just ask. At the very least, click here and "like" my comment! Jdeal.com is a "premiere online discount site offering daily deals geared toward the Jewish consumer," and the site is looking for a jdeal.com 2011 Ambassador. The competition will run online for three weeks, and the first week already is over! The search is for the blogger who believes he or she is the most influential and best-suited blogger for the title. There will be nine finalists (three each week), and the winner will be named at the jdeal.com launch party in New York on Thursday, January 13, 2011. "Like" the jdeal.com page on Facebook. Go to the Notes page for jdeal.com on Facebook and add a comment under the Competition Note, "Help me win the 'Battle of the Bloggers' competition." 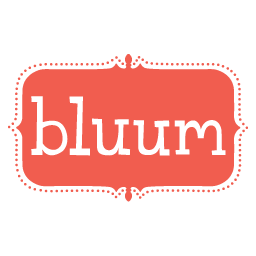 Be sure to add your blog's URL to the post! Write about jdeal.com in your Facebook status and tag @jdealny. The winner who receives the most "Likes" each week will be one of three winners per week, with prizes of $100 and $100 in jdeal.com credit and an entry for the grand prize of $500 and $500 jdeal.com credit, plus $1 for each "like" the jdeal.com Facebook page has received by the end of the competition. Confused yet? There's been one week already, so that means there's still a chance for six more contestants! The winner among the nine contestants will be the blogger who provides the most convincing case of becoming the jdeal.com ambassador for the year. jdeal was started by MetroImma co-founders Allen Ganz, an entrepreneur who has been involved in multiple successful technology start-up companies over his 20-year business career, and Jewish International Connection New York (JICNY) co-founder Jodi Samuels, who is a networking savvy entrepreneur and community activist. 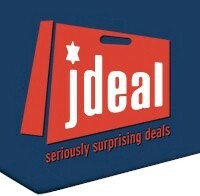 Founded in 2010, jdeal.com is a premiere online discount site offering daily deals geared towards the Jewish consumer. With an initial focus in the New York area, jdeal aims to offer exciting daily deals from kosher restaurants, spas, hotels, salons, and more. jdeal is a division of JMedia Connections Inc. For more information, please visit www.jdeal.com. For queries, please contact Elena Magg and Alana Pelosi at Elena.Magg@bhgpr.com and Alana.Pelosi@bhgpr.com.